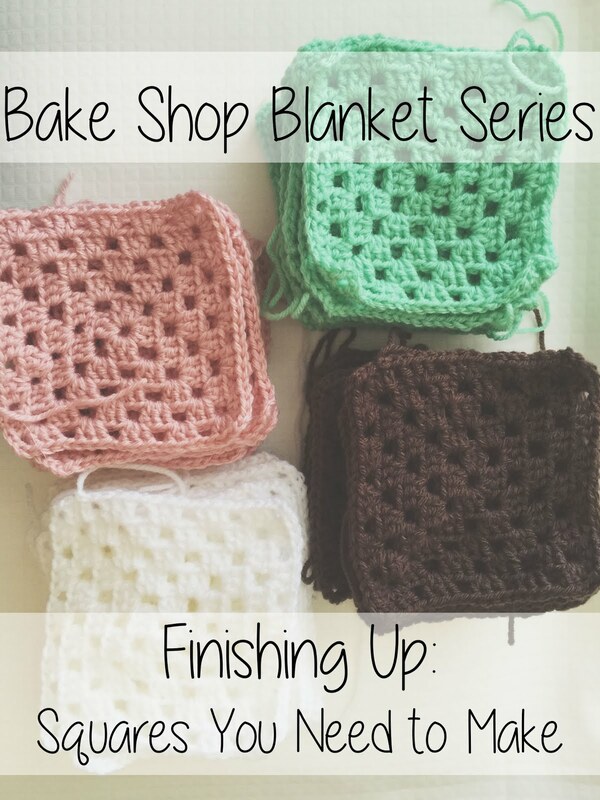 Today I am writing to you about something very serious – we are coming to the end of the Bake Shop Blanket Series! I can hardly believe it, I feel like I just released the first square and now it’s already coming to a close. I’d like to begin this post by thanking all of you who have been interested in and helped to support this project all along the way – I’m so happy to create something you all seem to love! My heart is so full and I am so grateful. Now enough of the mush — back to the good stuff! So let’s get to Part 1! It is worth noting that I am making a throw size blanket. You could reduce or increase the number of squares you make in order to make a smaller or larger blanket! 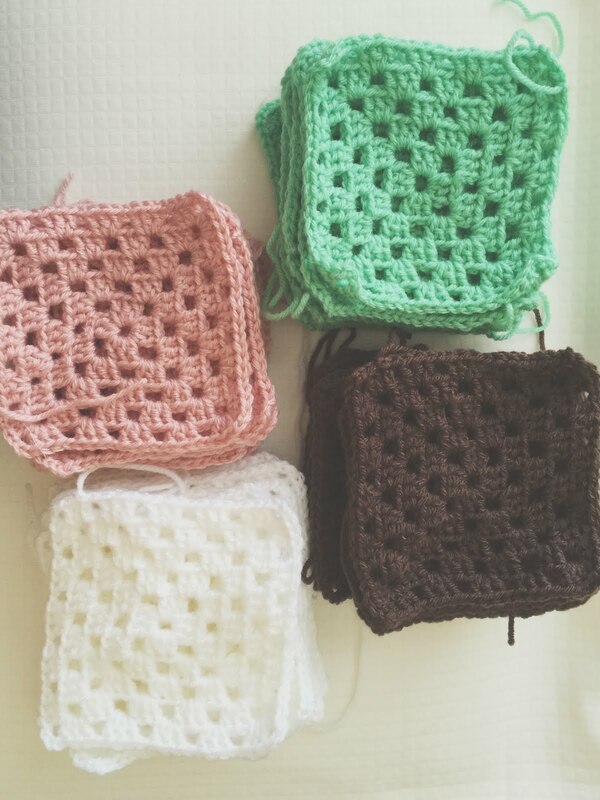 In addition to those, you’ll need to make 25 TRADITIONAL GRANNY SQUARES to act as filler squares. I have a written and video tutorial for the exact ones I made just for this project – click HERE to view that! For these, you can make 25 just like the one I make in the video (with multiple color changes) or you can make solid colored granny squares. Once you have all of these squares completed, you are ready to join! Watch out for a video tutorial and blog post about how I choose to join these guys next week! 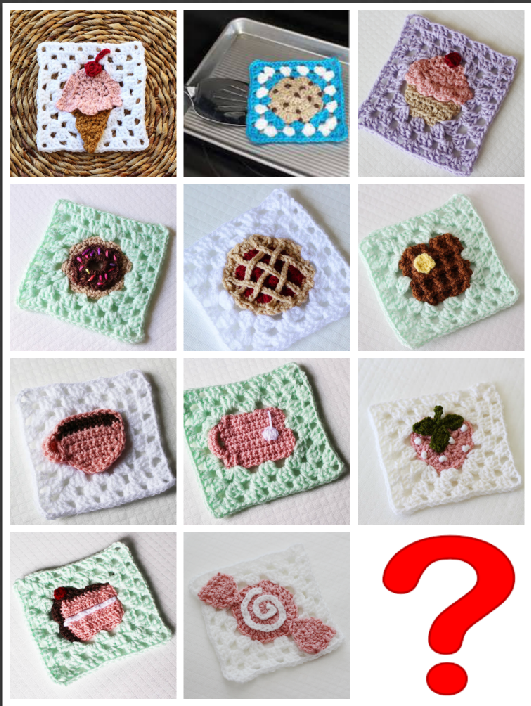 Wait… So do you make 32 regular granny squares or 25? D: You say both numbers. Sorry for my typo, it’s 25! I’ve fixed it in the instructions 🙂 Thanks for pointing this out!